Is Weighted Therapy Right for your Child? Children suffering from anxiety, ASD or ADHD or other sensory issues greatly benefit from weighted therapy. The relaxation technique can be tailored to suite the child’s needs. The earlier intervention presents greater chance of success for behavior modification. Weighted therapy basically has a calming effect on the child. The weight applied by vests or blankets is intended to provide proprioceptive input to the brain. The weighted therapy has a calming effect on the central nervous system. Occupational therapists may introduce weighted blankets, vests, or belts to help children calm down, or sleep if they are restless. The use of weighted therapy items helps release hormones such as serotonin and endorphins which helps body converts to melatonin, our natural sleep aid. How weighted therapy helps children? Weighted therapy improves the focus and attention of the children towards academic work and classroom activities. The deep pressure stimulation that has a calming effect on brain which in turn reduces stereotypical behaviors related to anxiety and restlessness. 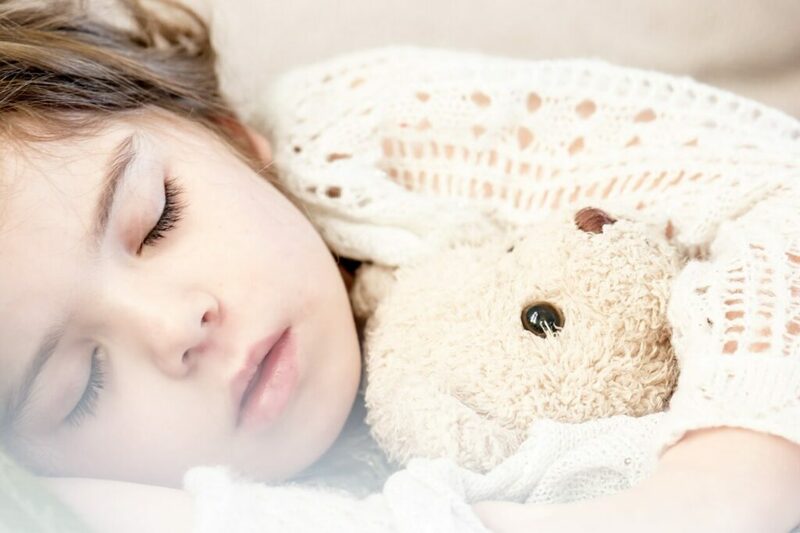 Research suggests that children with ADHD and sensory issues, including those on the autism spectrum, benefit from weighted blankets and vests. How do children respond to weighted therapy? It is important to check the response of your child towards weighted therapy. Notice if the child likes wearing heavy sweatshirts or is comfortable sleeping under piles of blankets. Other positive sign that your child might adopt well to weighted therapy is if he/she enjoys crawling into tight spaces or behind furniture. Signs that your child may not respond well to a weighted therapy include extreme sensitivity while touching different textures (tactile defensiveness) and dislike towards sleeping under blankets. Below are the weighted therapy products that work best to relax and calm down the children. A weighted blanket are evenly filled with rice, sand, or plastic pellets to create a sense of pressure and comfort. Many children enjoy the colorful pattern of weighted blankets. A heavy weighted sleeping bag is perfect option for home, rest time, and sleepovers. The mesh fabric of weighted blanket keeps children cool and the weights are evenly distributed. Weights (ranging from 0.5 pounds to 1.5 pounds) can be added and subtracted in some of these blankets to customize them to your children’s personal needs. Much like weighted blankets, a weighted vest can provide a relaxing and calming sensation for children. But unlike a weighted blanket, these vests can be worn while the child is awake and active. Wearing a weighted vest can alter the way a child’s body perceives and interprets incoming sensory information. It helps improve the attention span and decrease self-stimulatory behaviors in children. Weighted vests are designed to calm children and have pockets so that weight can be added or subtracted if needed. The use of a weighted lap pad can help provide sensory input to children while they are seated. Weighted lap pads provide deep pressure to make the child feel grounded and help children stay focused and reduce fidgeting. Many of these lap pads are available in colorful themes and animal prints with unique textures for each animal. Weighted lap pads are perfect for long car rides and homework breaks. With lap pad slipcovers children can use their fingers for further sensory input. Once you have decided that the weighted therapy is right for your child, there are other fun weighted therapy accessories you can choose from. The Weighted Compression Hat can be used to provide just the right amount of input through the head to keep the child focused and still. Weighted toys can be a fun way to provide sensory input that can be used at school or at home. Previous articleNebulizer or Inhaler- Which is the Right Choice for You?